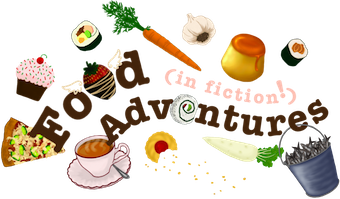 Book Adventures: 13 Books From Australia! 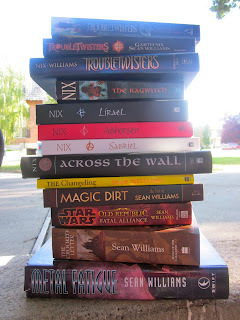 Australian young adult author Garth Nix (Abhorsen trilogy, Keys to the Kingdom series, etc.) 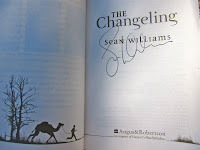 hosted a contest back in May in honor of his new book Troubletwisters that he co-authored with fellow Australian writer Sean Williams. To enter the contest, you needed to post a photo of yourself reading the book. The content of the photo didn't matter, that's just the way you entered into the random drawing. Well I entered. AND I WON. Mr. Nix announced the three grand prize winners ON MY BIRTHDAY. How cool is that? And what was the grand prize? 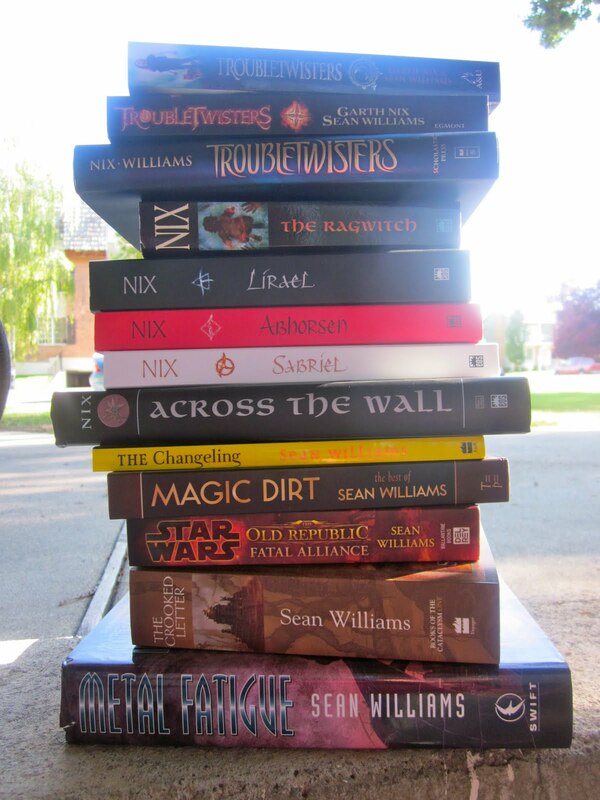 THIRTEEN autographed books total -five from Sean Williams, five from Garth Nix (he put my name in all five ), and three different editions of the co-authored Troubletwisters. Wow. I received them this past Saturday, Aug. 13th. Mr. Nix shipped them International Express on Aug. 5th. -and from the invoice that was on the outside of the box- he paid buku bucks. Like. a lot. 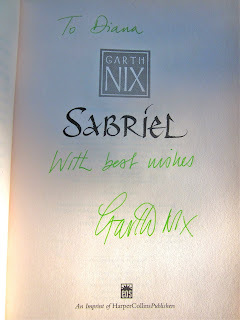 I already thought Garth Nix was a great author, but now I think he's a great and generous person. 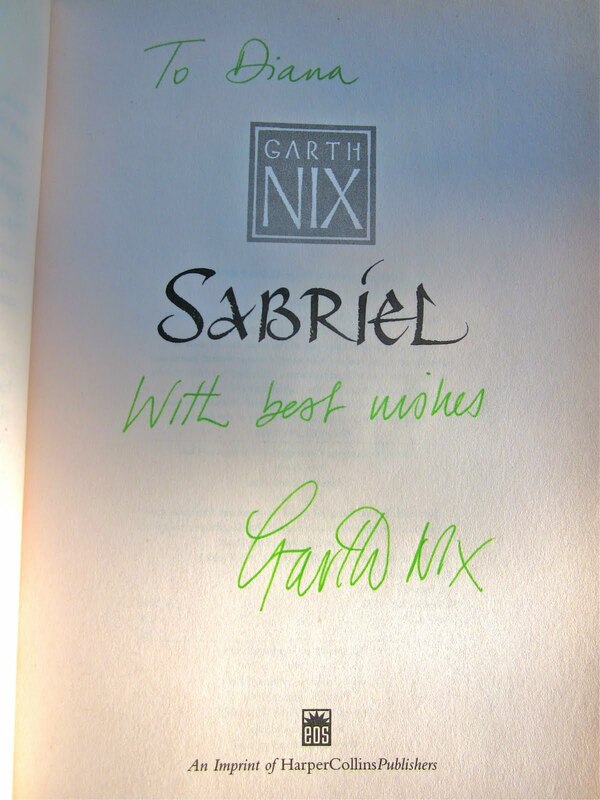 The first Nix book I read was an old copy of Sabriel (the first in the Abhorsen or Old Kingdom trilogy [Cover art by the incredible husband & wife duo, Leo & Diane Dillon]) that had sat for a long time on a shelf in the toy store where I used to work. Because Barnes & Noble was so close, many people didn't buy chapter books or novels from us, only board books and more gift-y books. Also, not many employees were familiar with the chapter books (it is a toy store after all -toys are the focus. But I think book and toy combos make wonderful gifts! Alas). So the novels and chapter books were booted and their precious retail space requisitioned for the use of more lucrative products. The displaced books were put on sale, fifty percent, I think, and so I bought several. SEVERAL. 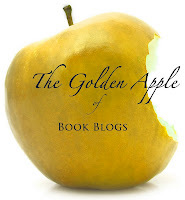 Sabriel was one of them and I devoured it. Then I read Lirael, and then I think I had to wait for the third book, Abhorsen. Then for Christmas one year my mother gave me a bookish-ly shaped package (you can never disguise those things -without going completely out of your way. And that's okay because if it's for a book lover, we WANT to know that we're getting a book. 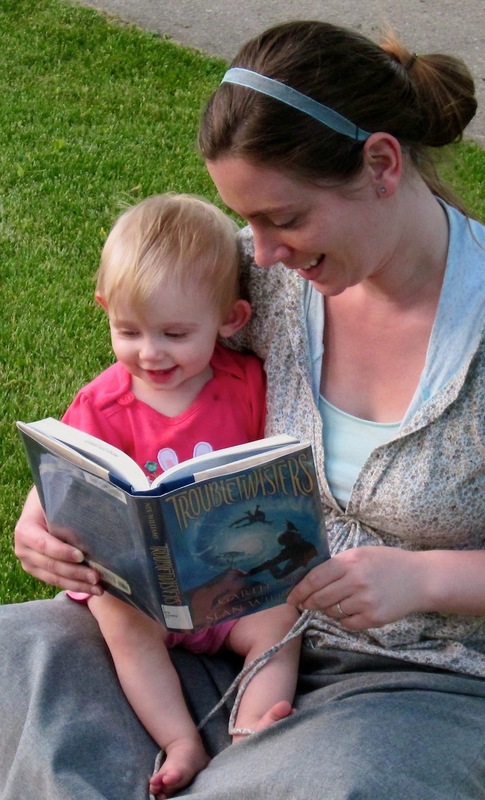 The happy surprise then becomes, what is the book?). It was a collection of the first three Seventh Tower books in one. I loved it so I found the second collection with the last three books of the series. Years later Garth Nix began writing the Keys to the Kingdom series which begins with Mister Monday and goes on through all seven days of the week, ending with Lord Sunday. 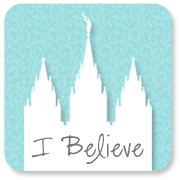 I think I resisted buying into the series for lack of funds, and I was preparing to serve a full-time mission which is another reason why I didn't begin to read them at the time. But some years later I was reminded about the series by two well and similarly read roommates who said I should most definitely read the books. at that time all but one or two books in the series had been released. So I checked the books out of the library and read then in a few days. I was hooked again by Mr. Nix's writing. His kindness makes me want to totally splurge and buy one of the limited edition, amazing, necromancer bell charms (that go along with the Abhorsen trilogy). Take a look at them HERE.